Fook Yuan and Nishiki restaurants each mother will receive a special treat. 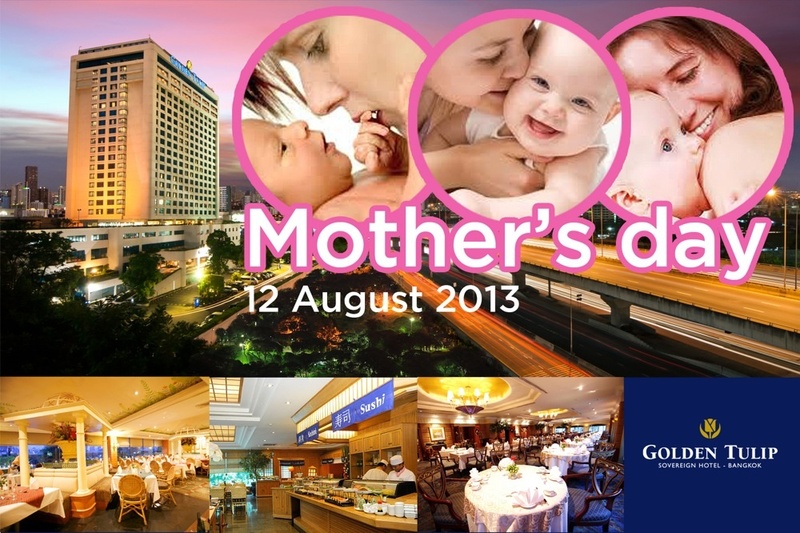 Bring your mother on this very special day to Golden Tulip Sovereign Bangkok. วันที่ 5 สิงหาคม 2556 เวลา 15:30 น.